Junk Monster | We Remember, and Give Thanks! We Remember, and Give Thanks! D-Day 74 Years later , Junk Monster gives honor for their victory. Lets us remember and give thanks. 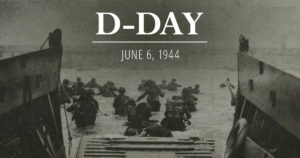 God Bless the men and women of our Country’s Greatest Generation.